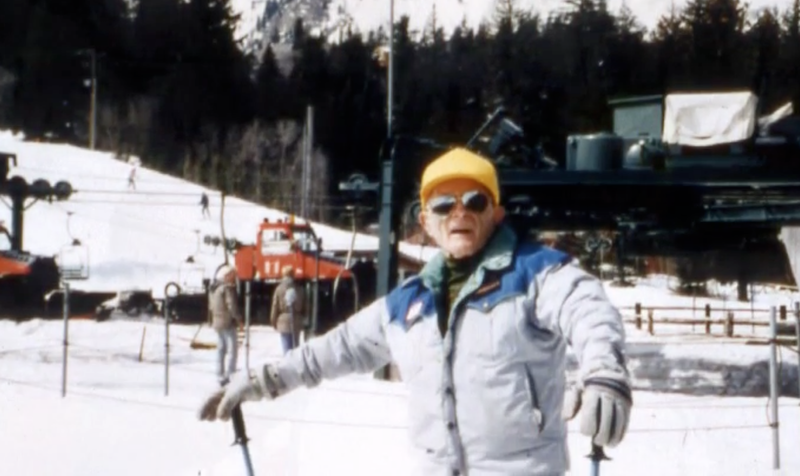 The legacy of Raymond R. Stewart comes in many forms, and rightly so. 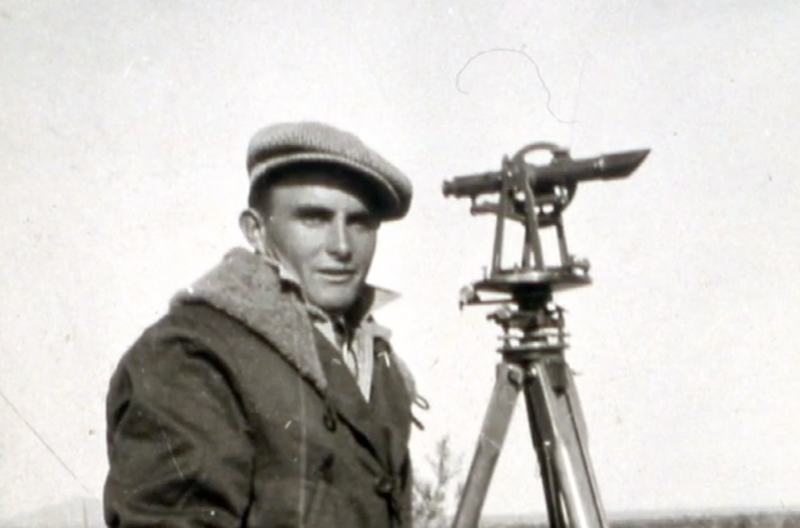 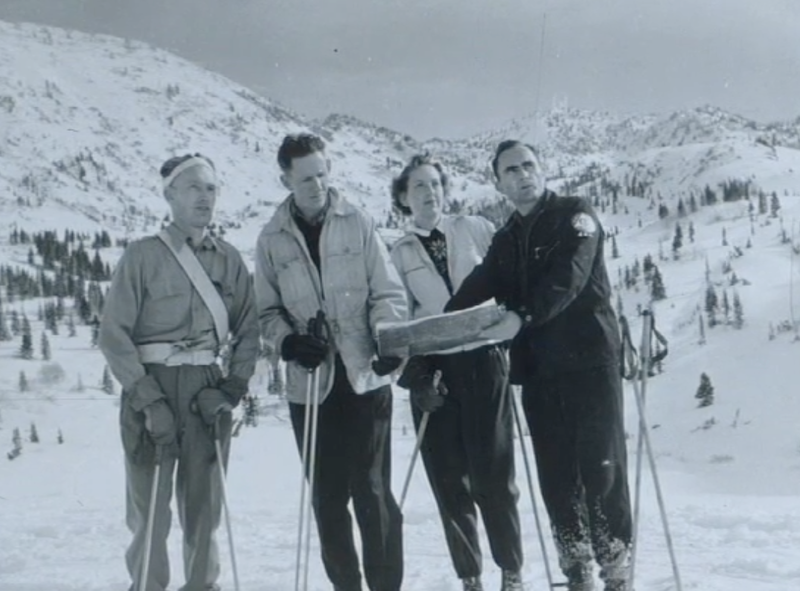 It is capped by his being the dreamer and developer of Timp Haven Ski Area on the north fork of Provo Canyon where his family grazed sheep in the summer. 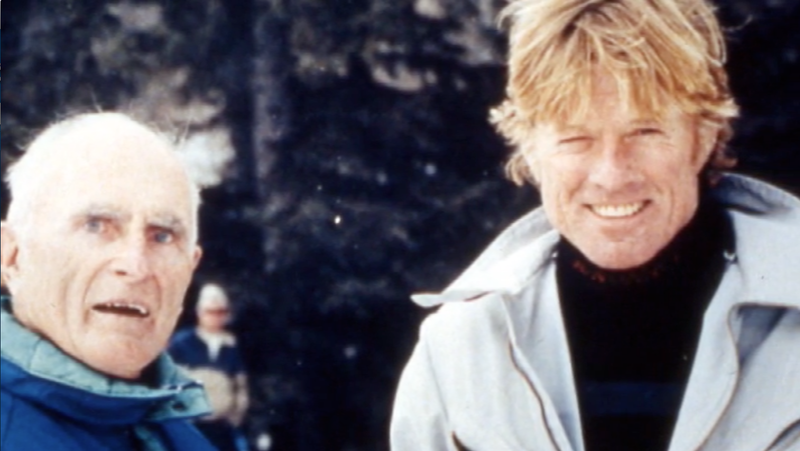 Today the site is known worldwide as Sundance Resort. 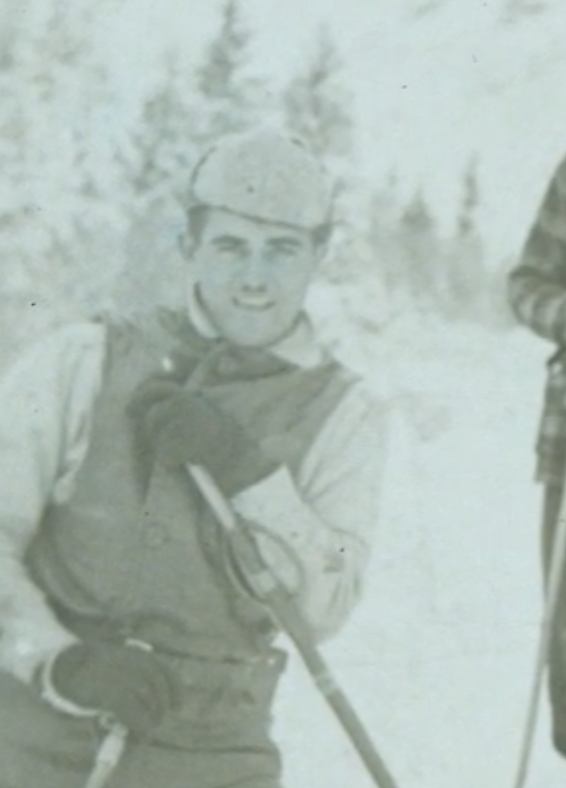 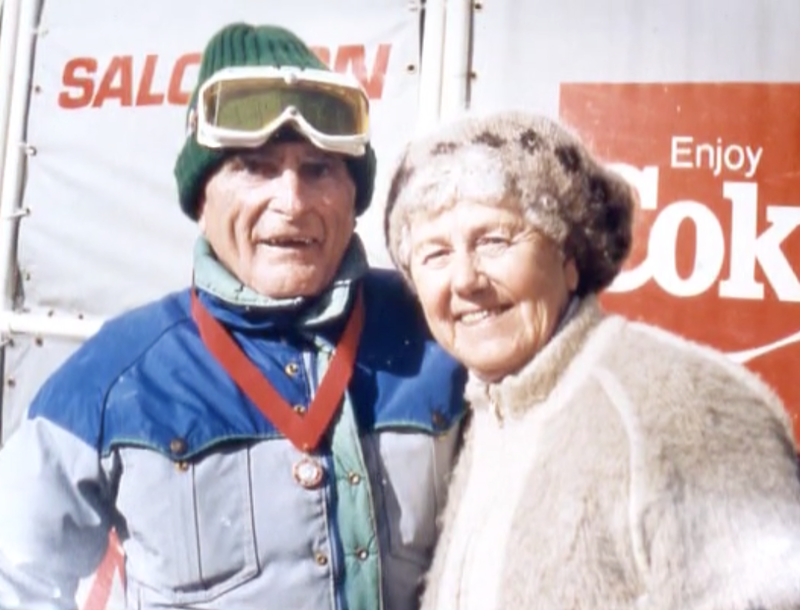 His legacy is also memorialized by his being called the "Father of Skiing in Utah County" and with Ray's Run, a popular sweep of ski slope at the resort. 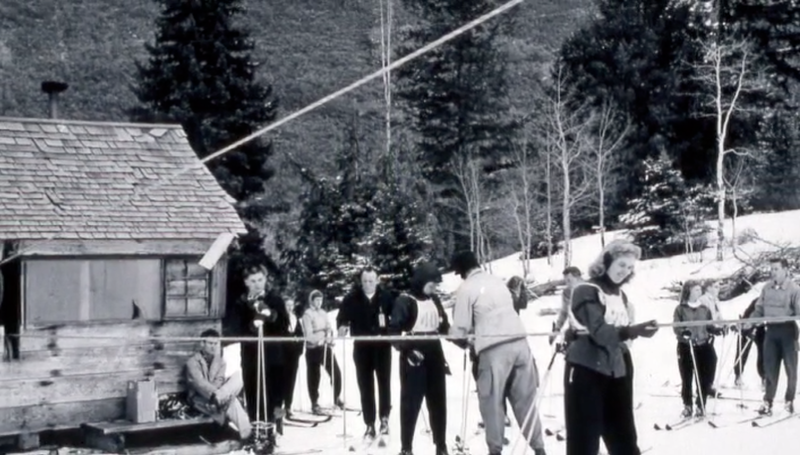 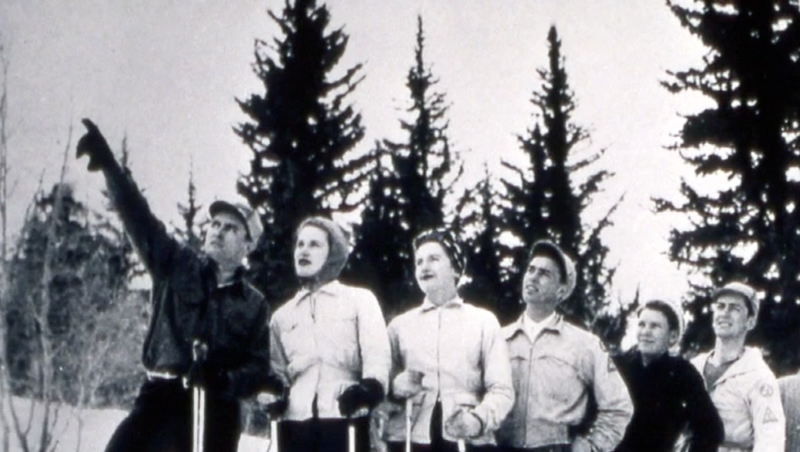 Raymond laid the groundwork for his legacy in 1945 when he installed the first rope tow in Provo Canyon, followed by a T-bar tow in 1948 and a reconditioned chairlift in 1953. 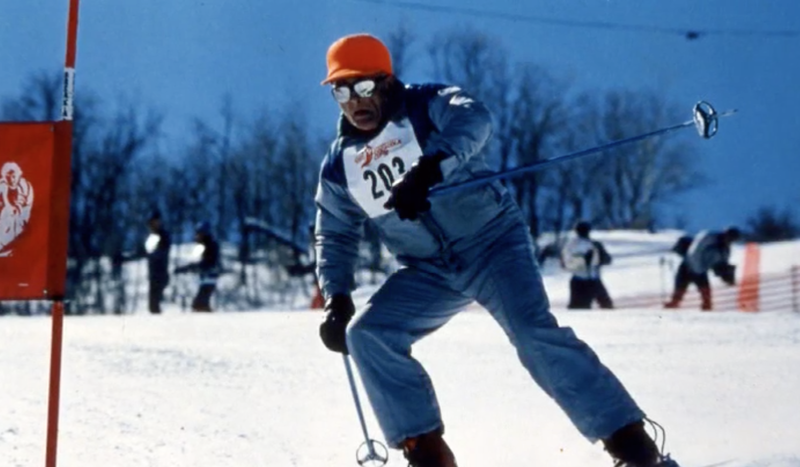 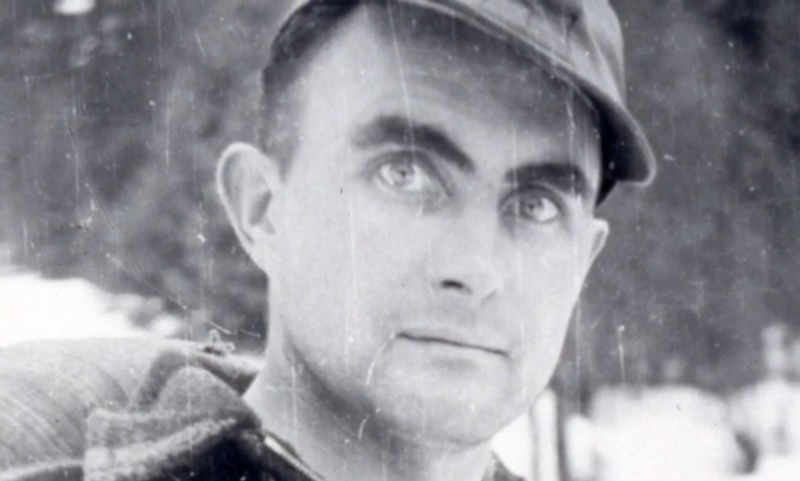 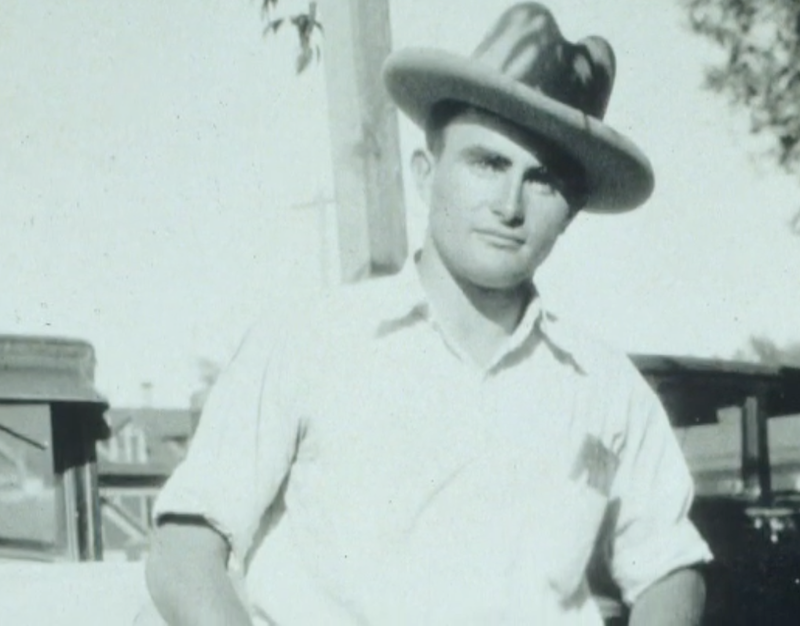 He organized the Civilian Defense Ski Corps for Mountain Rescue during World War II and skied competitively until the age of 79. 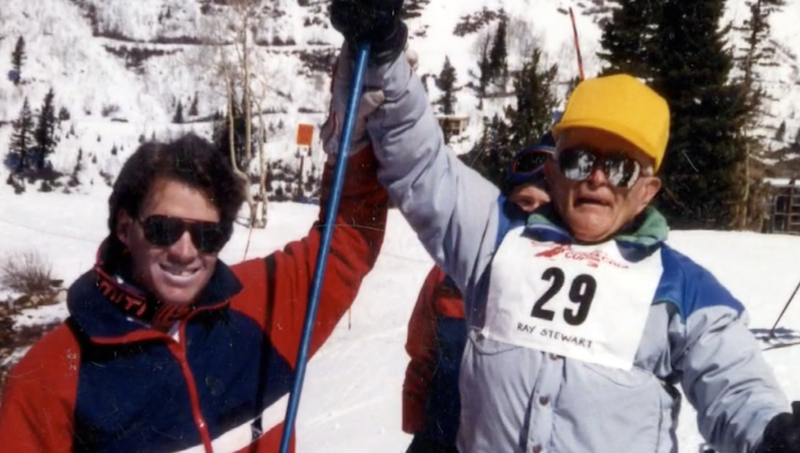 His legacy is destined to endure in the form of thousands of area residents who learned to ski in classes he orchestrated for elementary schools, the Provo City Recreation Department and at Snowbird, under the direction of Junior Bounous.